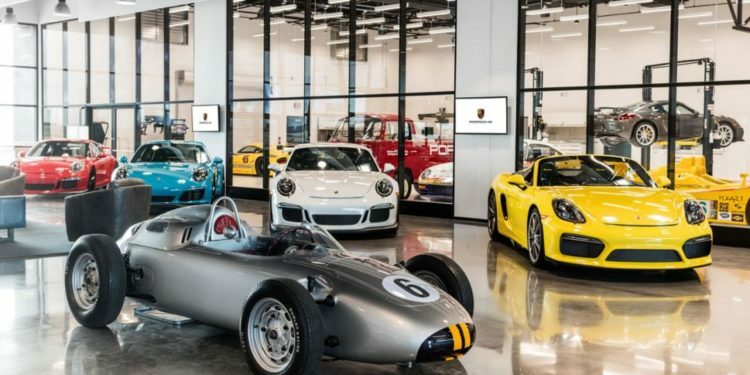 Once the domain of a few big-name luxury names companies, the luxury car industry has now become a crowded marketplace, all vying for the heart, eyes, and wallets of high end customers. Although this might make things tough for car manufacturers, this is a great thing consumers! Now, in our honest opinion, Alfa Romeo dealerships do a pretty good job of catering to higher-end tastes, there’s always room for improvement! 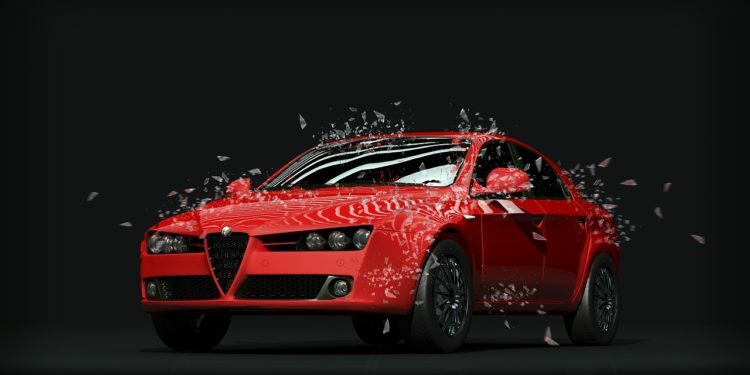 Below is a good dealership industry article we had uncovered on the ways in which dealerships like Alfa Romeo can improve their experience to set themselves apart from their competition. I’m so excited! 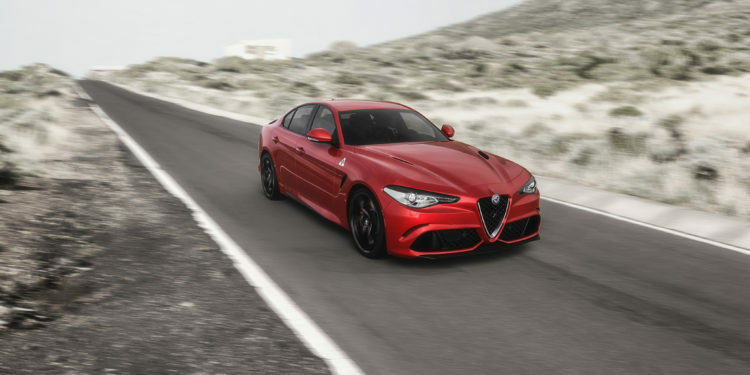 The 2016 Giulia Specs and Pricing is available – Audi, BMW watch out, Alfa Romeo is going to eat your lunch! 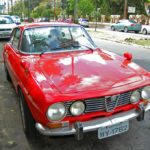 Check out this article originally published by TheWeek.co.uk …. 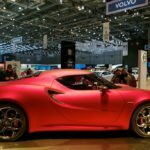 Fiat-Chrysler next move in the US? 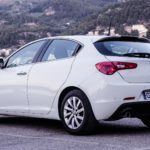 Fiat, part of the Chrysler family of automobiles, has been working hard to increase their share of the automotive market in the United States, but there’s no question that their overall plans have undergone massive changes the past several years. This doesn’t mean things look bleak – in fact part of the reason the company’s 5-year plan is adjusting so much is because of the data they have about how certain vehicles are doing compared to others.